The GPR R9H Rotary Laser Level is a high-performance, low-cost rotary laser level. A superb laser level package at a very reasonable price. 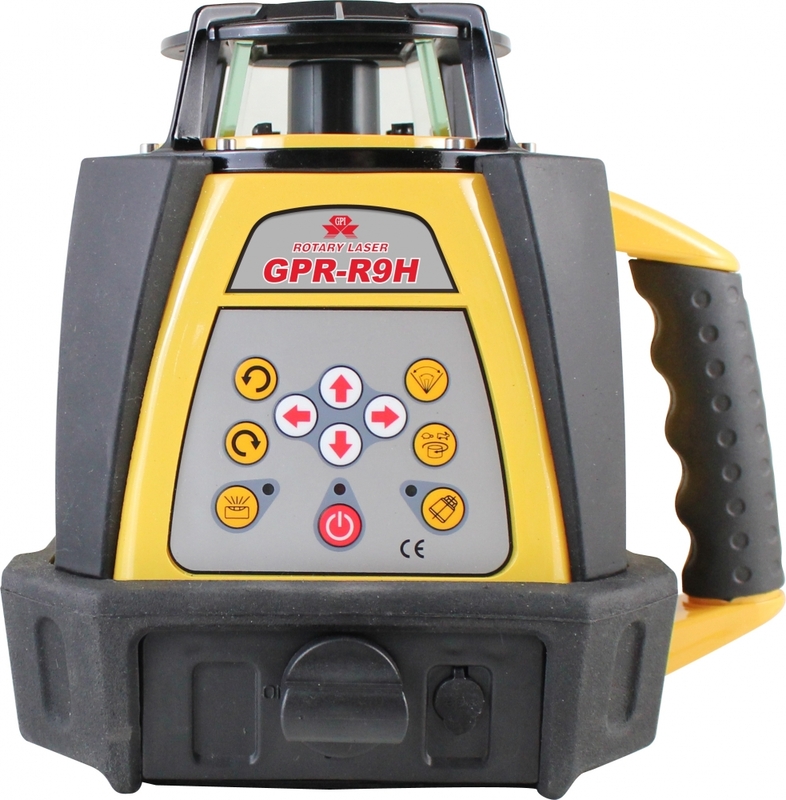 The GPR R9H performs extremely well, even when compared with much more expensive models. 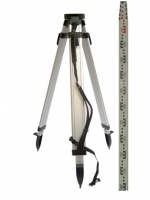 It is reliable, durable and extremely accurate. Additionally, it is ready to use the moment it arrives as comes as a full laser level kit.